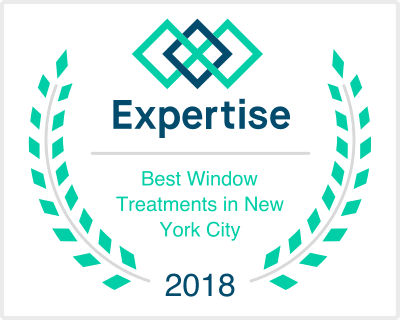 Before you shop for window treatments in NYC, have you thought about which treatments may work best for the NYC lifestyle? This is important if you want to make the most out of your choice. While the basics of texture, color, function, and fashion will go a long way in helping you decide what type of window treatments to get, it will also be helpful to include the context in which these will work best, specifically the living conditions inherent to NYC. Among the most common considerations homeowners include is the high level of privacy needed, or those living in small apartments with tiny windows. In such cases, prioritizing or putting more weight on function rather than fashion may yield the best results. In the end, it’s all about finding the perfect balance between these factors, and our window treatment experts are here to help you with that task. For more about window treatments in NYC, please do not hesitate to contact us (212) 343-9900.